We were on vacation for the last ten or so days, visiting my parents, doing what I consider to be an American tradition: The cross-country road trip. It was very refreshing. So much so that even though my re-emergence into normal life included a Motzei Shabbos clean-up involving one area rug, a blanket, a pillowcase, a pair of little shoes and three rooms’ hardwood floors from two different potty-training accidents (yes, both kinds of accidents), I’m still smiling. It was that good of a trip. I wasn’t online a whole lot during the trip, which was a major perk. I’d peek at my phone from time to time, but mainly I was unplugged. 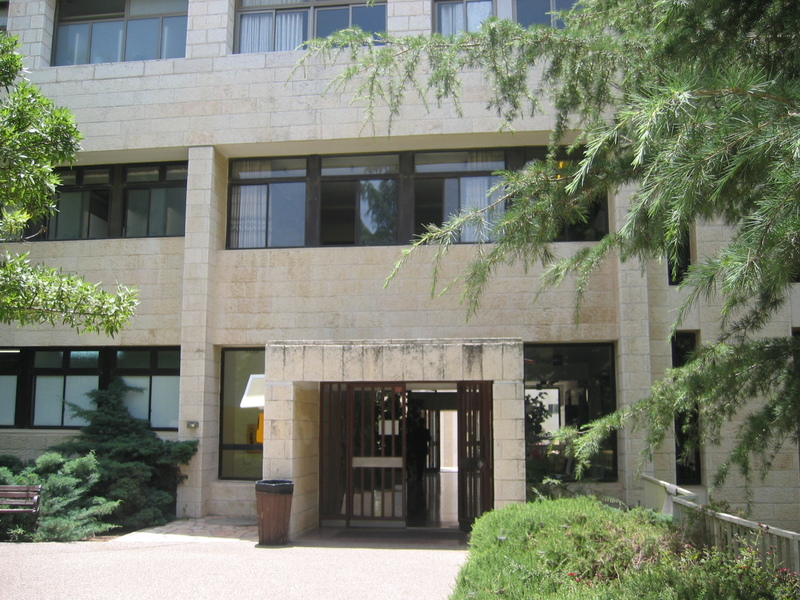 Despite the disconnectedness, something that kept bubbling up (something other than the matzav in Israel, that is) was unsettling news of Neve Yerushalayim, my Jewish alma mater, potentially being forced to close. Neve, that institution where I sat and learned from wise, witty and warm teachers, where I bonded with girls from all over the world, from an incredible variety of backgrounds, where I grew and laughed and cried and argued and flourished. 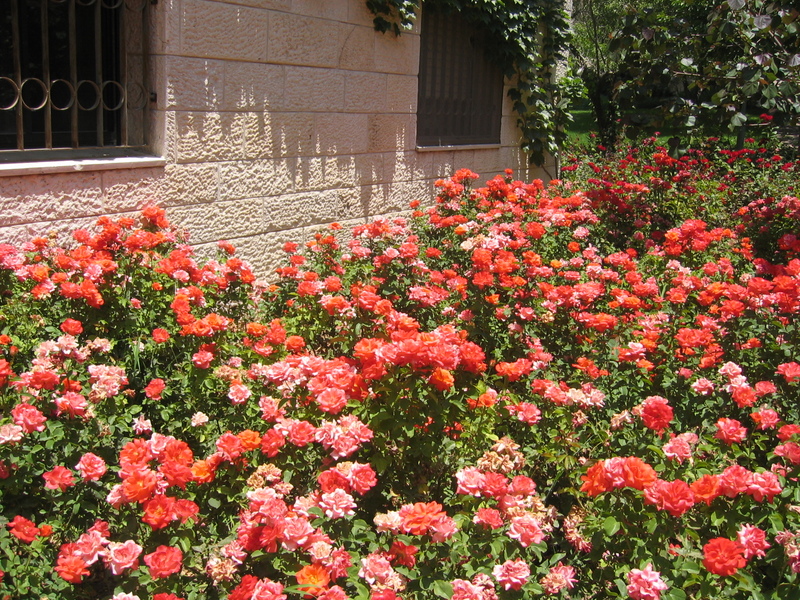 The story of Neve goes back to the 70s, when there was a resurgence in interest in Judaism from the younger generation. Some rabbis in Jerusalem put an advert in a paper that they were starting a school for those who wished to learn more about Judaism. They thought that maybe they would start a yeshivah. For boys. Who responded to the ad? Four girls. 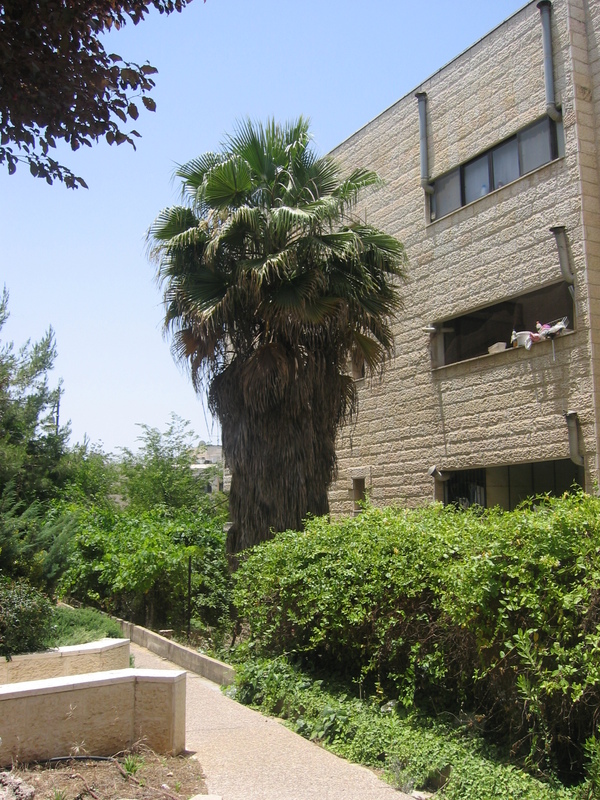 It started out in apartments in Bayit Vegan, classes and sleeping and eating all roughly in the same place (I could be getting this part wrong, but I vaguely remember an alumna telling me about that). 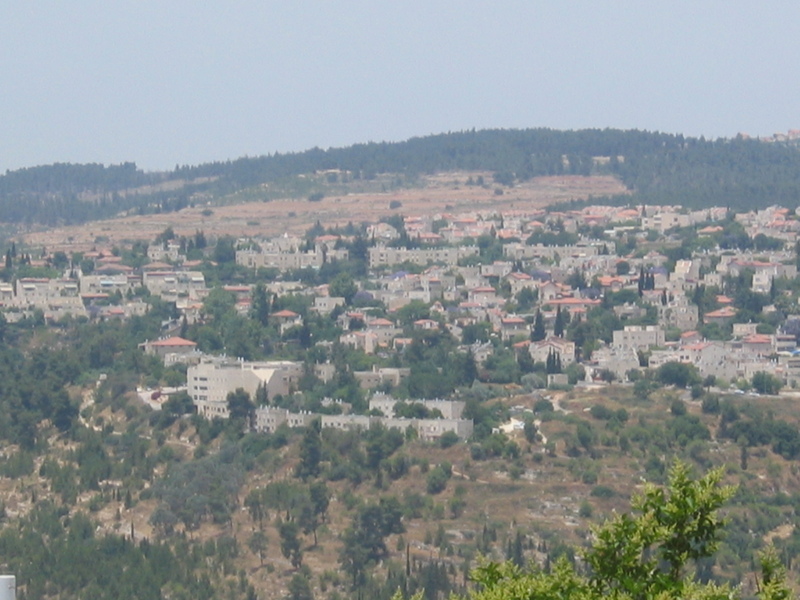 In the 80s, I think, the campus was moved to Har Nof, which is a mountain, and Neve is at the top. Anyone who’s been there can vouch for that hill. Oh boy. 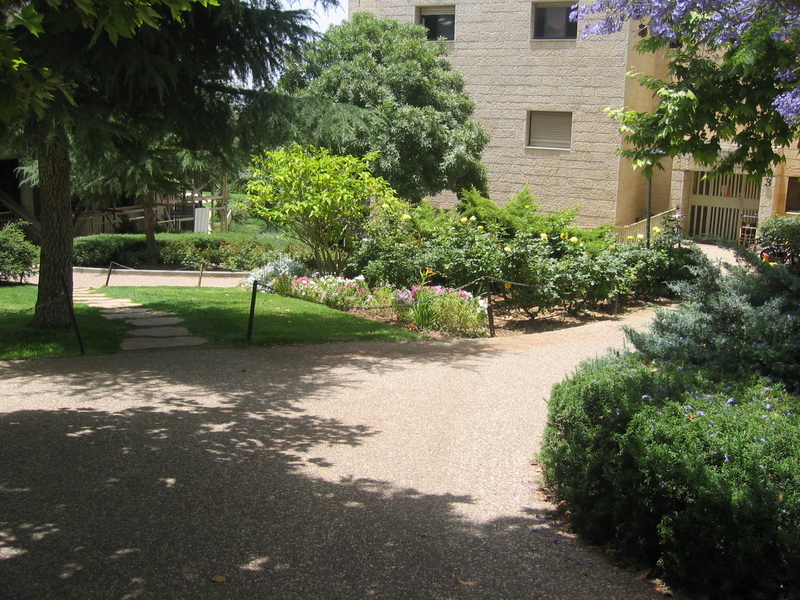 By the time I was there, in 2006, the campus wasn’t just a school for girls who wanted to learn more about Judaism. There was that, sure, but there were also four seminaries for Orthodox girls who went through the religious education system, a French program, an Israeli program, a couple advanced learning program and a college degree program. It was bustling, to put it mildly. There were eight dormitories, an auditorium, an enormous lunchroom which also doubled as a place for parties, performances, lectures, Shabbatons, Chanukah parties, end-of-year celebrations, and then some. There was the administration and classroom and library building. There was a small ampitheater, looking out over the Jerusalem hills, where I remember listening to the aching words of Eichah on Tisha B’Av. 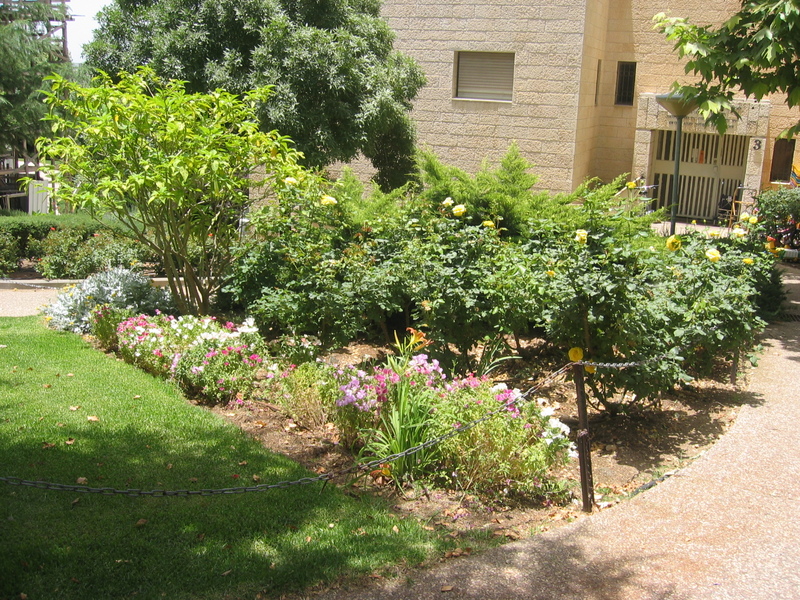 I remember running my hands through the rosemary bushes planted outside my dorm, the scent lingering on my fingers. I remember being awestruck at the beauty of so many sunsets. I remember davening intensely in the shul, which is also the bomb shelter, the scent of siddurim and holy books filling the room. Spending a year learning at Neve gave me so much more than just a solid education in Jewish thought, history, religion and language. I learned about how to be a mentsch (though that’s a lifelong learning process), about how to approach dating and marriage, about the importance of developing relationships with mentors and with friends, about loyalty, about open-mindedness, about passion and truth and belief and trust. The friendships I made at Neve are unlike others. There is a unique bond we have as “Neve girls.” When we meet each other, we share a sigh for the experiences we had there, even if it was only a short time. And just because we’ve physically left Neve doesn’t mean we’ve left it. On a regular basis, teachers from Neve come to visit the states, and they always give a lecture to the community, and to the Neve girls in that community. I get emails letting me know who’s coming when. 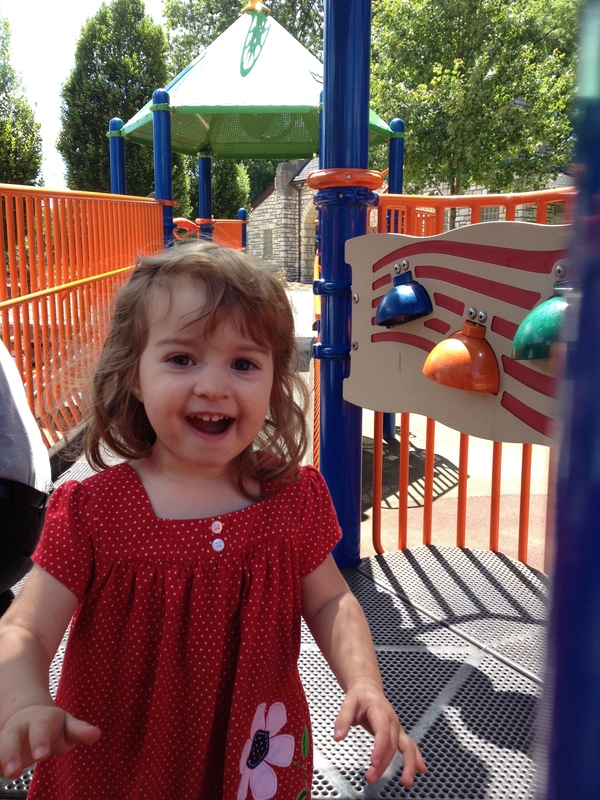 I’ve been visited in St. Louis and Baltimore, and have driven to New York and Philadelphia for a chance to connect with beloved teachers. I relish reading the frequent emails from Rebbetzin Heller and Rabbi Chalkowski, and enjoy keeping up with what Rebbetzin Levitan is up to with her invaluable dating and marriage advice. I check the Neve website for simchos and to just keep in touch. I’m more connected to Neve than I am to my other alma mater (sorry, Truman, nothing personal). Chances are, if anything I’ve written on this blog has resonated with you or been inspiring in some way, it’s because of something I learned at Neve. I can’t discount my experiences in the St. Louis community, and learning a lot from Aish.com, either, but the intense year-long learning from the outstanding educators at Neve is incomparable. And now I, and many other alumni, received a letter saying that because of a combination of three factors 1) the drop in value of the America dollar to the shekel 2) the withdrawal of government funding, to the tune of about $1.8 million in lost support, 3) Neve’s extremely generous policy to not turn away a girl just because she can’t pay (a person who can’t pay signs up for a moral obligation to pay when it’s possible), Neve is greatly struggling financially, so much so that it may have to close. I can’t imagine a world without Neve. Mention to others in your community what’s going on. You can help find alumni who may not be connected and may be unaware of what’s going on. Seems to be the same all over the world… :-( I also just heard that a house which is something like a spiritual home to me is going to close. And it’s not the only house of that kind that I’ve heard of, quite a few need to close or be sold to new owners with different (=worse) concepts. For money reasons, of course. :-(( Governments should spend a lot more money on spiritual well-being, it certainly would improve the world. All the best for Neve, may there be a lot of donors! Oh, I’m so sorry to hear about the closure of your spiritual home. I wish there were better funding for spiritual well-being! Very moving to hear about this place that has been so special to you. And I had never heard of Neve. Glad to know. I will spread the word. Thanks, Nina. It was like a dream, being there.